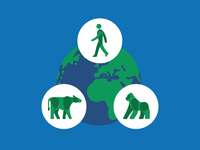 Spot illustration for a brochure about WCS's Wildlife Health Program. © WCS. 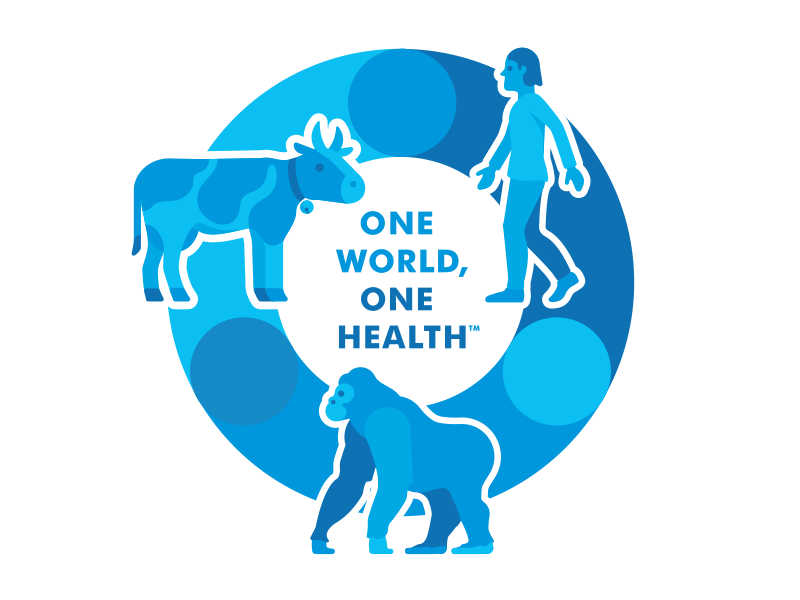 One World, One Health is a trademark of the Wildlife Conservation Society.